PC version updated with 1080p graphics. 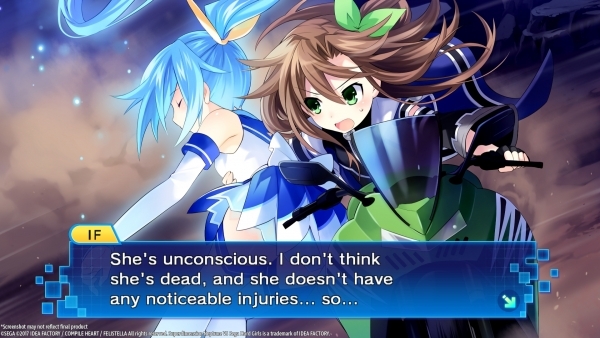 Superdimension Neptune VS Sega Hard Girls is coming to PC via Steam this summer, publisher Idea Factory International announced. The PC version of the originally PS Vita-only RPG is updated with 1080p graphics. View the first screenshots of the PC version at the gallery.